Do You Suffer From Neck Pain? Acupuncture Can Help! /Do You Suffer From Neck Pain? We Can Help! 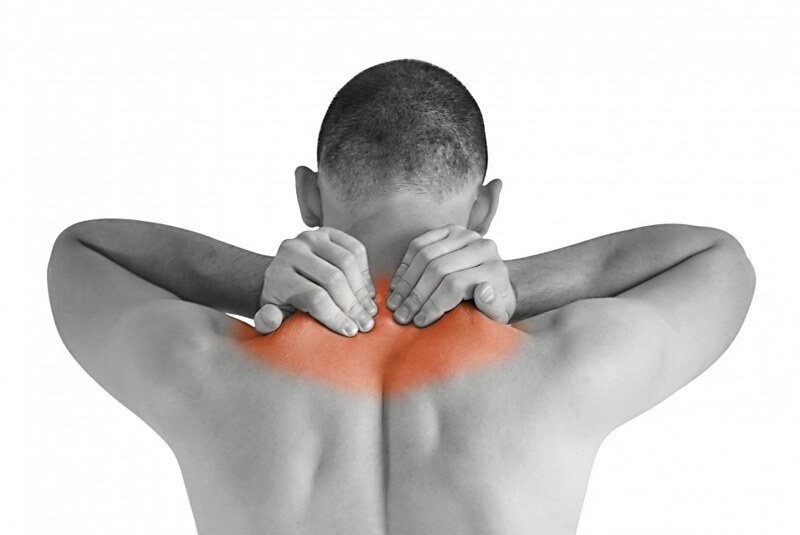 Do You Suffer From Neck Pain? We Can Help! There has been a lot of research and evidence that acupuncture is an effective treatment for back pain, by reducing pain levels and helping patients to develop strategies for coping with the problem. In fact, NICE officially recognised this in 2009. So it is good news that there has been a recent study focussing on neck pain, showing that acupuncture can offer similar levels of success to sufferers. “Finding the help or treatment that works best for you is essential to living well with arthritis. Many people successfully manage their symptoms through medication and exercise, but others are unable to do so and are exploring different ways to help control their pain and improve their quality of life. That’s why we’re committed to funding innovative research investigating a range of approaches for arthritis, in the hope that patients will have greater choice in the future. Alexander technique lessons involve working one-to-one with a qualified teacher who will help you to increase your awareness of body position and movement, eliminating bad habits of posture, muscle tension and movement. The lessons aim to teach you to recognise harmful habits, giving you the tools to stop, think and then choose a better response during your everyday activities. Dr Hugh MacPherson, senior research fellow at the University of York and Principal Investigator on the ATLAS Trial, explains: “Our research was inspired by the fact that there are thousands of people in the UK living with long-term chronic neck pain for whom medication isn’t working. Dr MacPherson continues: “We recruited 517 patients from GP practices in Leeds, Manchester, Sheffield and York, representing a typical cross-section of the population visiting their doctor. •One group received usual care alone. •Another was offered up to 20 half-hour Alexander technique lessons with teachers from the Society of Teachers of the Alexander Technique. •The third group received up to 12 sessions of 50 minutes of acupuncture with practitioners from the British Acupuncture Council. All three groups continued to receive usual care throughout the trial, which included prescribed medication and visits to GPs, physiotherapists and other healthcare professionals. Researchers assessed each person taking part in the study after three, six and then 12 months. Improvement was assessed using the Northwick Park Pain and Disability Questionnaire and the Chronic Pain Self-Efficacy Scale – a method of measuring how well people are managing their pain without resorting to medication. The research showed that after a year, neck pain was reduced by 32% for those receiving acupuncture and 31% for those undertaking Alexander technique lessons. Participants in these two groups were also found to have improved self-efficacy, being better able to cope with, or reduce, their pain levels without medication. In 2009, acupuncture was recognised in the National Institute for Health and Care Excellence (NICE) national guidance as an effective treatment for persistent back pain. Four million acupuncture treatments are delivered each year in the UK. A quarter of these are given on the NHS, usually at physiotherapy departments and pain clinics. “We saw an opportunity to devise the trial so we could test more than one active intervention for neck pain in comparison to usual care. We chose the Alexander technique because, like acupuncture, it’s about learning. “Similarly teachers of the Alexander technique observe people’s habits and behaviour patterns to identify any that might be causing or aggravating neck pain. They help people become less tense using gentle hands-on contact, and show people how to remain calmer and reduce pain-producing habits. Attention is directed toward allowing the spine and neck to occupy their full length, to sit and to stand tall.